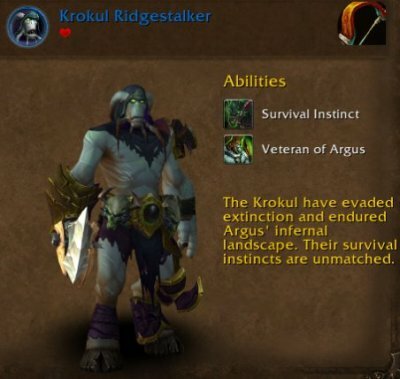 In patch 7.3, you will be able to have new troops from Argus for your class hall missions. All classes can have these troops. 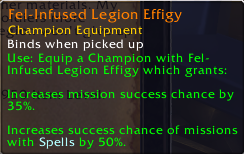 There are 3 new items that upgrade you champions ilvl. One that upgrades your champions to 900 ilvl directly. One that upgrades your champions to 925 ilvl directly. One that upgrades your champions to 950 ilvl directly. You will also get new Legendary champion equipment. 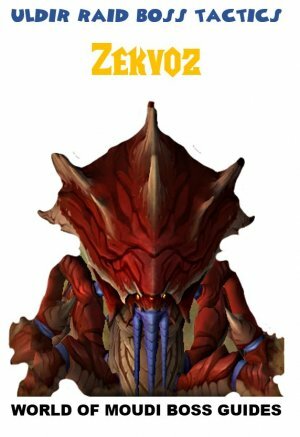 You will also be able to have 3 new types of troops. 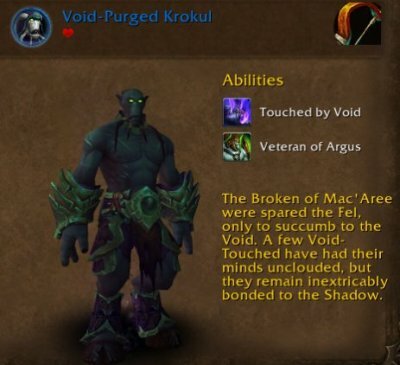 Start doing quests tied to the Krokuun zone (the starting zone in Argus). 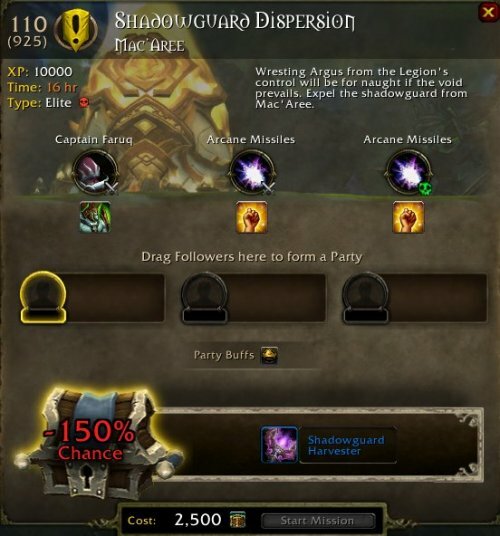 This will unlock 1 type of troops (Krokul Ridgestalkers) and items to upgrade your champions to 900 ilvl directly. Later on, you will do quests tied to the Mac´Aree zone. 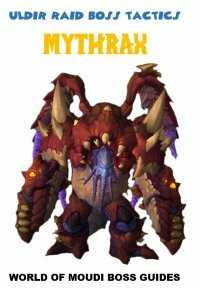 This will unlock 2nd type of troops (Void-Purged Krokul) and items to upgrade your champions to 925 ilvl directly. 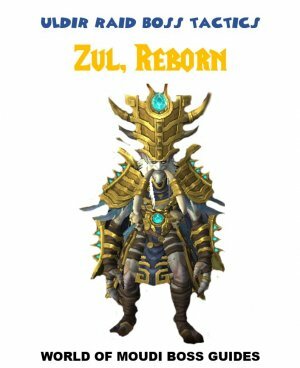 This will unlock 3rd type of troops (Lightforged followers.) and items to upgrade your champions to 950 ilvl directly. 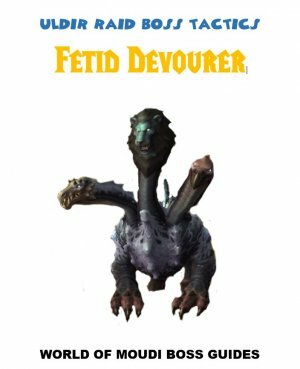 The questline might be timelocked. If it is, all will be accessible after 15 days from when 7.3 comes out. This quest becomes available early in the Storyline in Krokuun. Killing mobs here will also drop a quest called Strike Back. Completing these 3 quests will give you a new quest called ”Woah, Nelly”. Return to Chieftain Hatuun in Krokun Hovel. 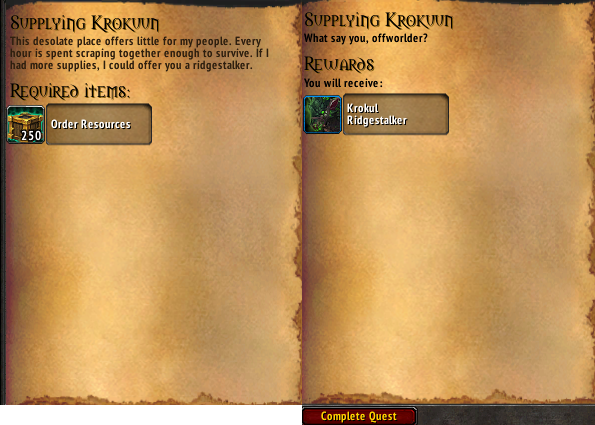 This rewards you with unlocking World quests in Petrified Forest in Krokuun. 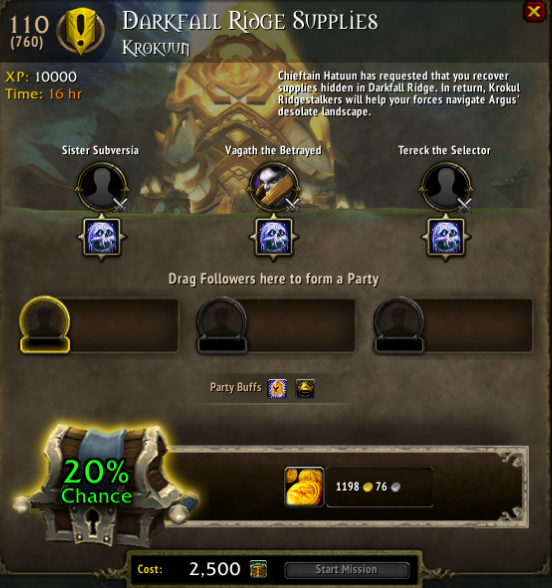 Now you get a new quest called “Remenants of Darkfall Ridge. 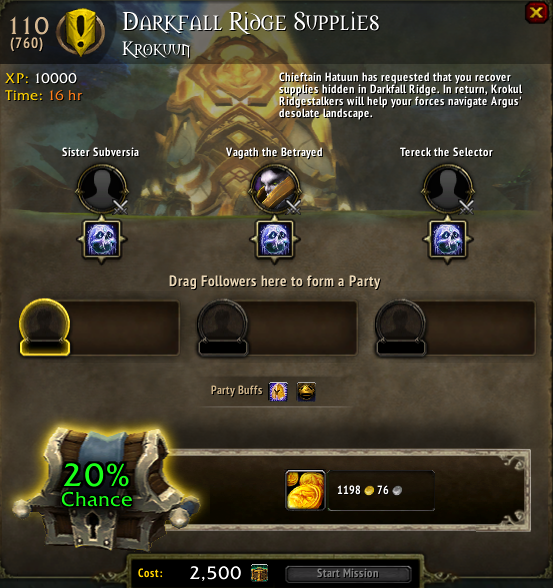 This quest is to send you champion followers on a mission “Darkfall Ridge Supplies”. 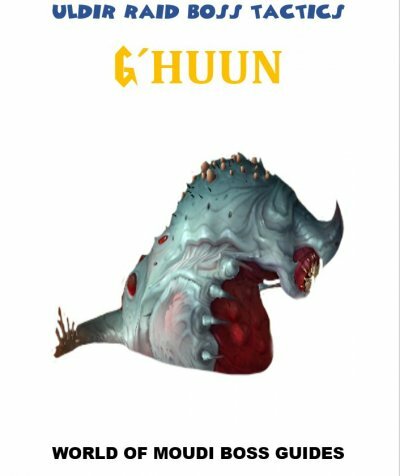 Once complete, head back to Chieftain Hatuun in Krokuun and deliver the quest. Completing this quest unlocks access to Krokuun Followers and Equipment Missions. 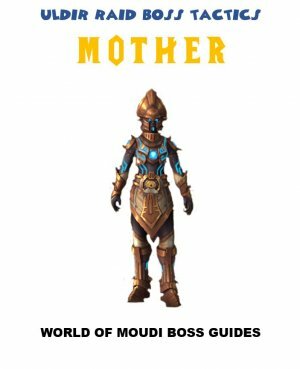 You can now buy/rent Krokul Ridestalkers for 250 Order Resources the first time and after that it will cost 2500 Order Resources. You can have 2 active and they do not collide with your own troops. You need to Raise 6 champions to 900 ilvl. Completing this wull reward you with a Legendary Champion Equipment. 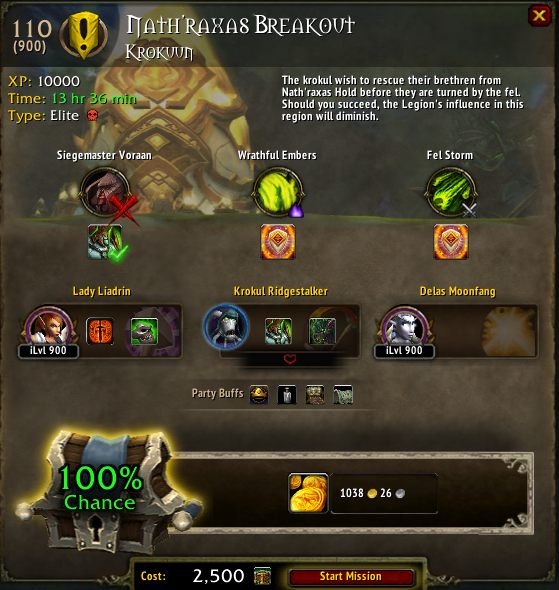 The next quest is called Nath´raxas Hold: Rescue Mission. 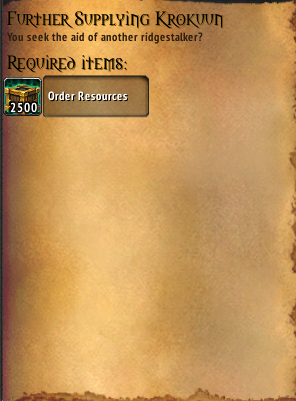 This mission is completed through your order hall mission board. Completing this will unlock access for Krokuun Reward Missions. Complete the entire storyline in Mac´Aree. 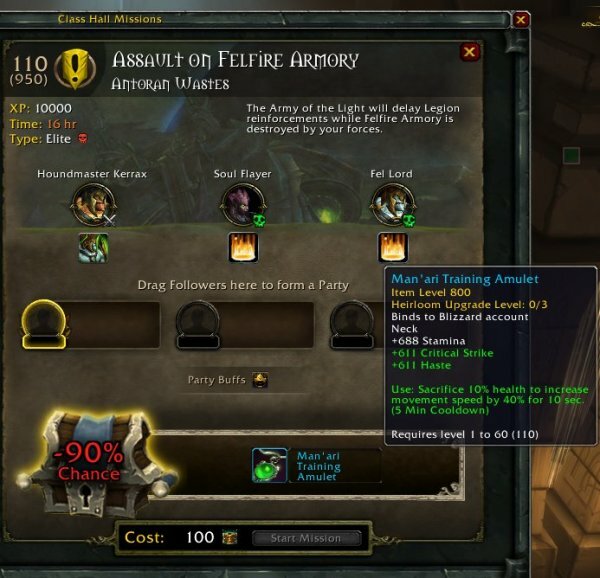 Complete the new dungeon "Seat of the Triumvirate"
Once completed, you will see 2 new quests from Alleria in the Vindicaar when it is on Mac´Aree. First one is called “The Ruins of Oranaar”. This is another class hall mission. To complete this quest, you need to raise 6 followers to 925. 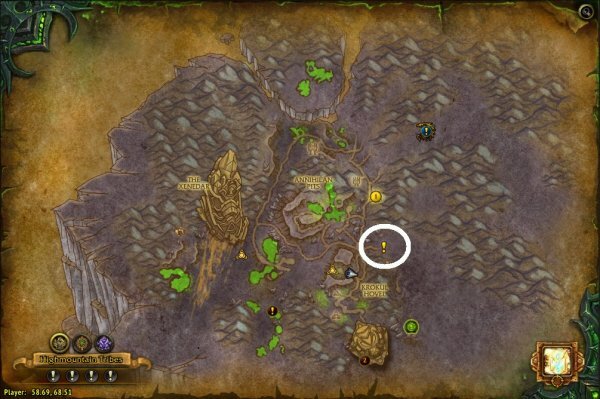 You do not have to complete "Relics of the Ancient Eredar to move further in the questline (maybe later after chapter 8, I havent come that far yet). The next quest is another class hall mission that Chieftan Hatuun gives you. Alleria gives you a quest called “Beneath Oranaar”. You will head to Oranaar and talk to Nabiru. The is inside a cave and the entrance is to the south from him. 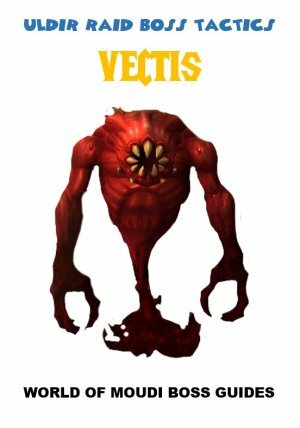 He will give you access to buy/rent another type of troops, called Void-Purged Krokul. The first one costs 250 Order Resources. After that, it will cost you 2500. You can only have 2 active. 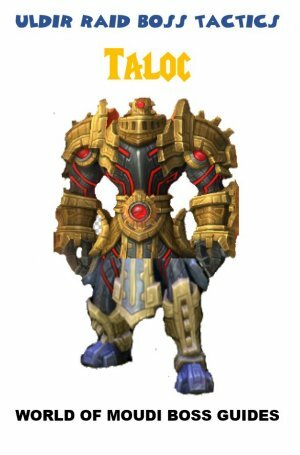 Once you have completed the quest: Relics of the Ancient Eredar (quest from Alleria (Mac´Aree) ) in which you have to raise 6 followers to 925, you will be rewarded with another legendary follower item. Talk to High Exarch Turalyon. He will give you a quest called “Hindering the Legion Wat Machine”. This is a class hall mission. 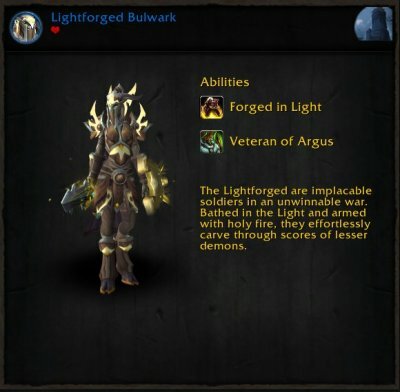 Unlocks access to Lightforged followers and Equipment Missions. You need to raise 6 Champions to 950 ilvl. 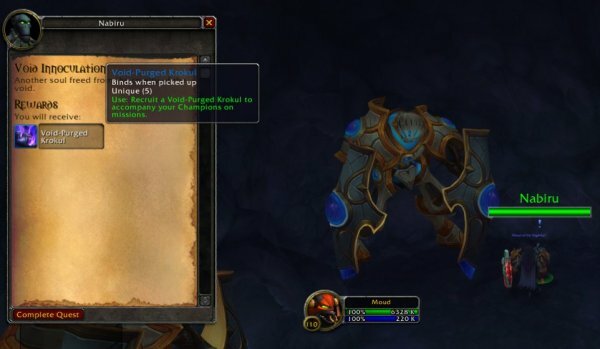 This is done by doing class hall missions that rewards 950 ilvl loot for your champions. 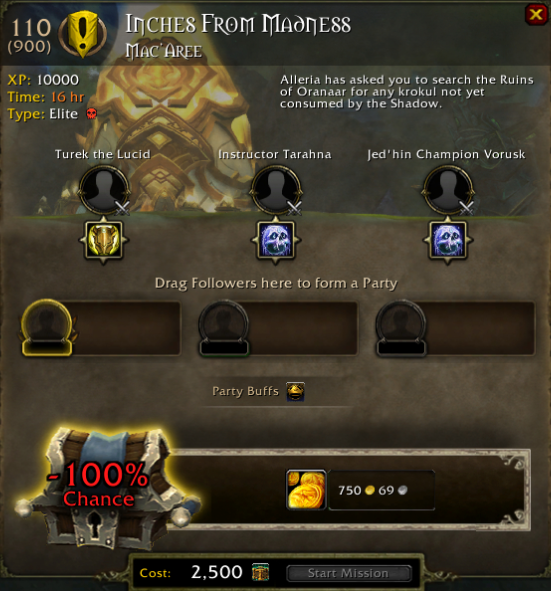 Next quest is given by Turalyon, called “Felfire Shattering”. This is a Class hall mission quest. 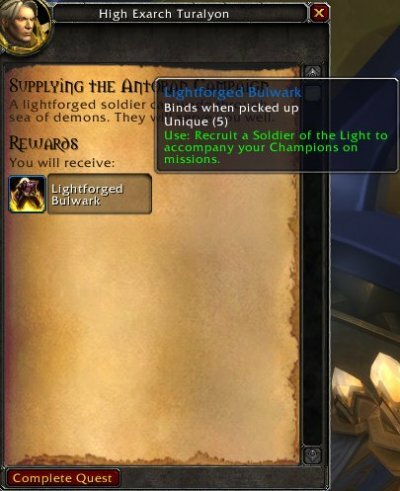 Unlocks access to Lightforged Reward Missions. Thats the end of the questline.